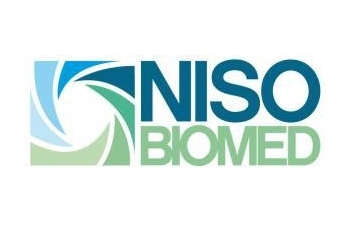 NISO Biomed enriches the market with 10 years of research based on keen perception of medical requirements, and on experimentation aimed at perfecting diagnoses while reducing the invasive nature of investigations. NISO Biomed pursues its corporate mission by focusing on strong ethical principles entailing special care and respect for man at all operating levels, and for every interlocutor, namely patients, clients, employees and suppliers. Nisobiomed develops endoscopy diagnostic instruments that in a multiparametric way is able to make a PH analisys and a H. Pylori analisys.